The MAX-11S has been revised to the MAX-11S mk2. 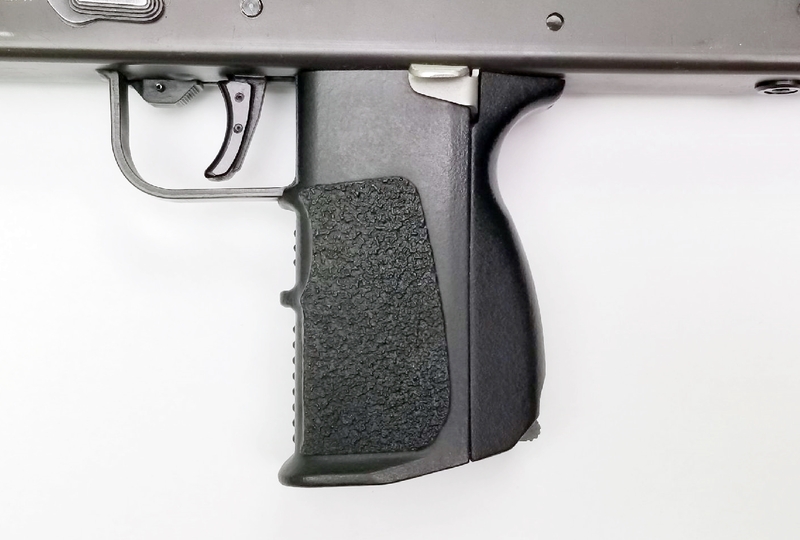 It is now compatible with full auto SMG lower receivers as well as semi-auto lower receivers. 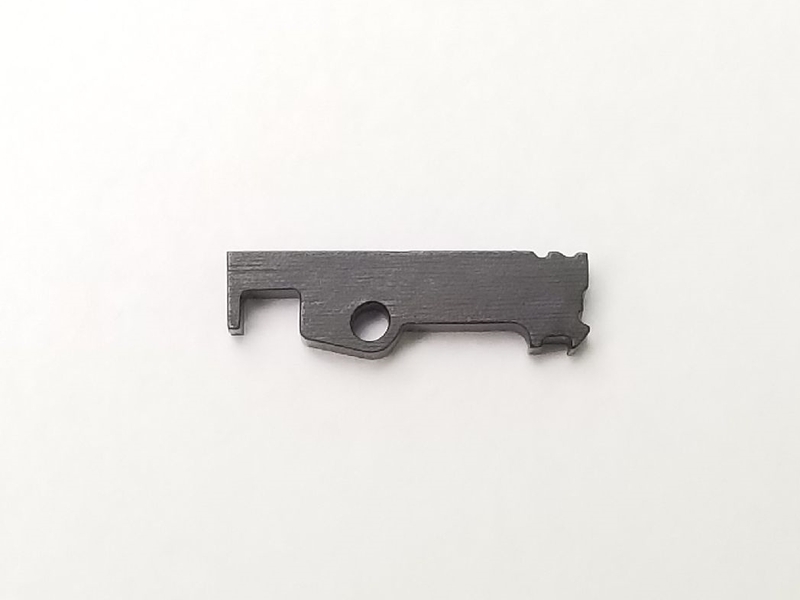 These upper receivers are designed for use with M-11/9, 9mm semi-auto pistols or carbines. 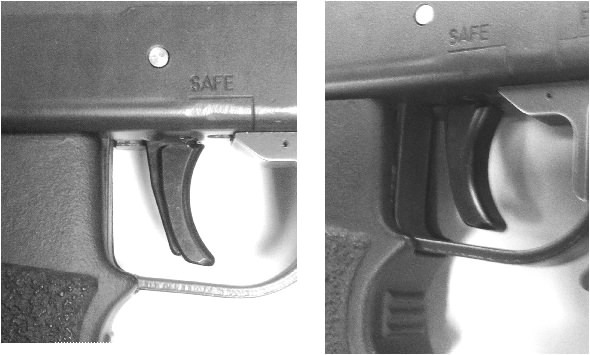 M-11/9 pistols were originally designed and manufactured by S.W.D. but have also been manufactured by Leinad, and more recently by Master Piece Arms (MPA). The S.W.D. guns are stamped with a "COBRAY" logo and are commonly referred to as being manufactured by Cobray. All of these manufacturers have also made carbine variants. Master Piece Arms makes many models of the M-11/9 including a shortened version (930 series). These upper receivers will only fit the full size M-11/9. They are only offered in 9mm caliber. 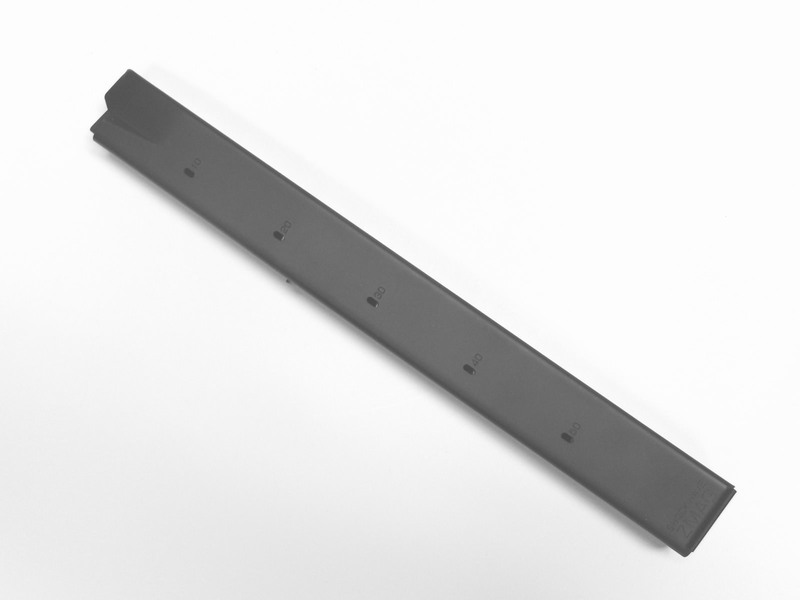 30 round steel magazine for the M-11/9 SMG and Semi-Autos. Also works in the SWD M-11A1 .380 ACP SMGs (Large Grip). This is the best, most reliable magazine you are going to find. These magazines were used in the Knob Creek 2015 National Subgun Match to win Top Gun! Lage Manufacturing highly recommends them. Uses standard steel SWD loader that came with your gun or the UpLULA Loader #UP60B. Shipping restrictions apply. 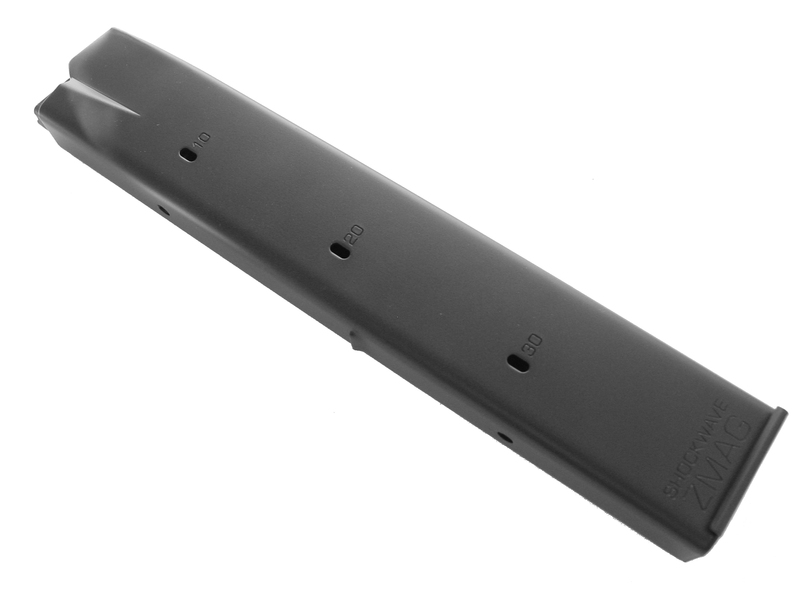 50 round steel magazine for the M-11/9 SMG and Semi-Autos. Also works in the SWD M-11A1 .380 ACP SMGs (Large Grip). Same as the 30 round magazine above, except holds 50 rounds! Uses standard steel SWD loader that came with your gun or the UpLULA Loader #UP60B. Shipping restrictions apply.